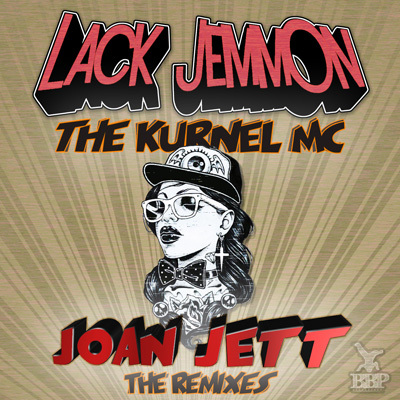 » Lack Jemmon – Joan Jett (The Remixes) – Out now exclusive on Juno Download! The duo of Lack Jemmon was founded by Kid Panel and DJ Clairvo during the summer of 2013 in order to bring their musical vision alive – the marriage of tricky glitch-hop, heavy bass-music and happy funk. Their productions have been picked up immediately by the Best New Label of Breakspoll 2013, Scour Records offering the first deal to the guys. 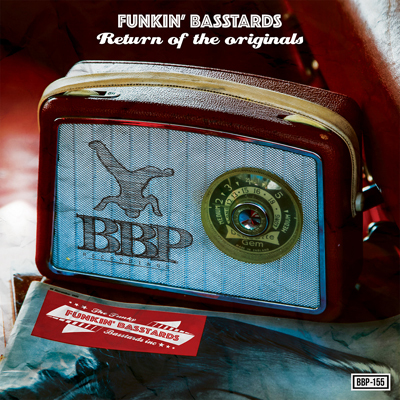 By now, their tracks are being played all around the globe, enjoying the full support received by the majority of the scene of bass heavy funk music, which has lead their remix made for See-I and for The Empresarios on Fort Knox Recordings ending up at the 2nd place of Beatport‘s Glitch Hop Charts and remaining in the Top100 for months. Nowadays, having released decent amount of free downloads on their Soundcloud, Lack Jemmon still keep on delivering charts-banger tracks. 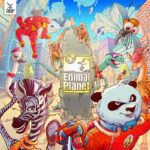 Their latest track they had nailed together with The Kurnel MC called Joan Jett, have been hitting the Breaks Charts of JunoDownload reaching No. 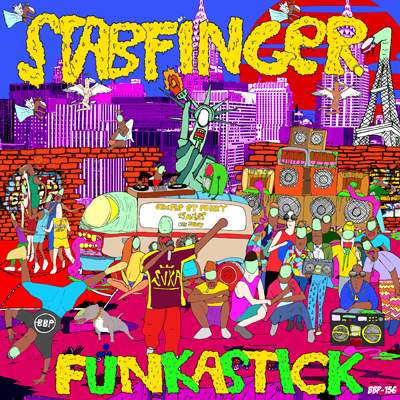 1 position as the part of Bring Back The Funk Vol. 4. compilation. 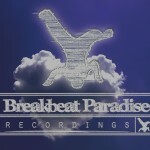 Disappearing from the spot-light, Breakbeat Paradise Recordings decided last year to give Joan Jett a refreshment and the result ended up in a 6-tracker remix EP. Carefully selected producers from the board of the label have been invited to bring difference and versatility to the rock attitude of the original track. The remixers, hailing from the UK, Greece, Australia, Germany actually round up a real international EP that is being packed with heavy yet cathy dance-floor bangers. 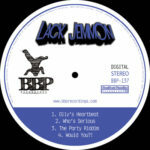 In their DJ-sets, the Lack Jemmon dudes throw a unique blend of dynamic hip-hop, big-city funk and dirty breakbeats what they have been introducing to their local Budapest crowd at their club-nights aswell as to the dancefloors of Barcelona, London, Berlin or Bristol on regular basis so far..
Coming straight out of Budapest, newschool breaks hero Lack Jemmon returns to the Breakbeat Paradise imprint with for an official remix compilation of ‘Joan Jelt’ which features additional vocal work from The Kurnel MC. 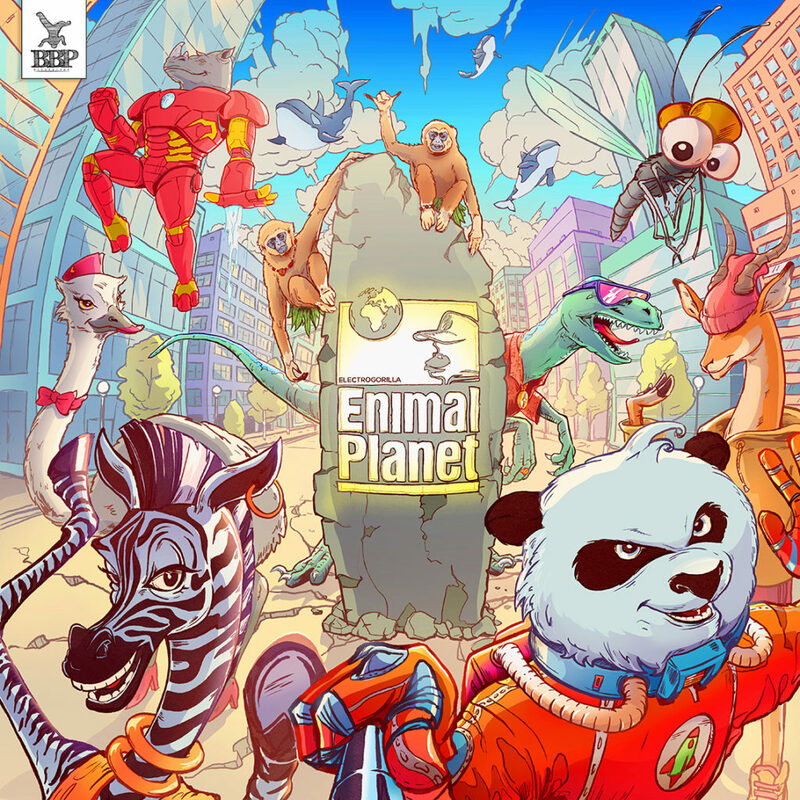 Breakbeat Paradise have arranged a fantastic range of features for this one, including Basschimp and Bezwun who both come forward with an outstanding electro reworks. 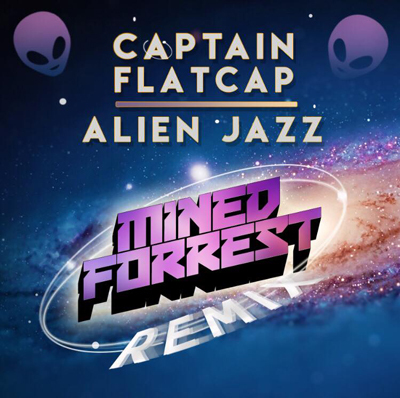 We also here very creative funk redesigns from Mr Bristow, Minded & Forest, Funkanizer and Liberty Chaps, as well a Jellyfunk all star mix which comes as an additionally attached freebie. 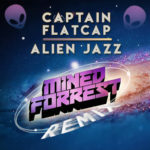 Psychotropic Frequencies Support (10/10) All fantastic remixes, great release. Mr Bristow Support (9/10) Great set of remixes! 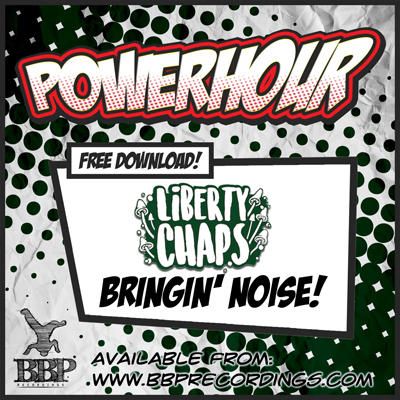 BMD Support (7/10) Liberty Chaps and Funkanizer’s remixes sound most interesting. Sid (Lifesupport Machine) Support (9/10) What an ear catching package of excellent remixes! Tough to pick one but the tempo of Basschimp’s just edges it. Captain Flatcap Support (8/10) Liberty Chaps for the win! DJ Cockney Nutjob Support (9/10) Packed full of awesome remixes, something for everyone here Bezwun and Funkanizer are my favs though! 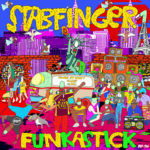 Funkliners Support (9/10) Top notch funky goodness! Ferenc Zenit Badics Support (7/10) Great! CMC Silenta Support (7/10) Liberty Champs and Mr. Bristol are my favorites. Really like them. Kurnel MC Support (7/10) Loving the diversity on here. Bezwun my favourite! Buba King Support (7/10) Bass Chimp is the one for us Top Bananas!!!! 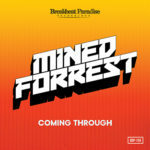 B-Roll (FreebreaksBlog) Support (8/10) Basschimp remix is a bouncy belter!